Melissa has more than 15 years of experience with Quote to Cash solutions. She has led teams of Developers, Implementation Consultants, Quality Assurance Specialists, and Data Migration Engineers. 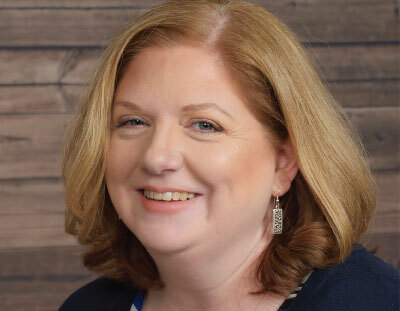 Melissa has worked with a wide variety of platforms including: Salesforce (CRM, CPQ, and Billing), Aria, MetraNet, Geneva, and Ensemble, to name a few. Her versatility allow her to excel in a variety of project roles from Business Development, Account Management, Project Management, Quote to Cash Subject Matter Expert, Business and Requirements Analyst, along with Quality Assurance Analyst and Lead. Melissa has over 10 years of consulting experience bringing both platform and resource solutions to complex problems. She is a both a coach and mentor to the teams she works with and enjoys helping others to grow both as people and as professionals.